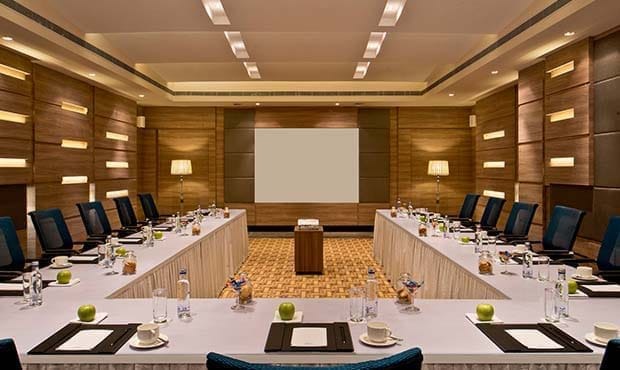 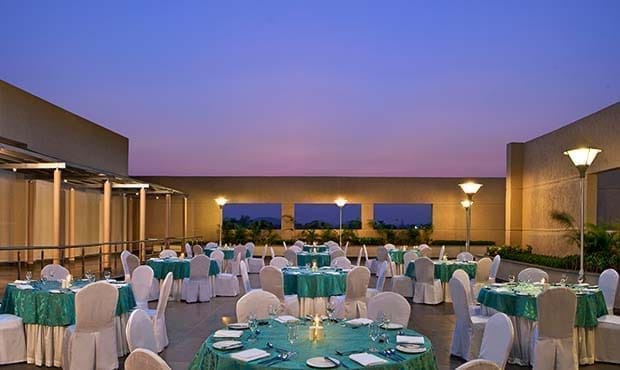 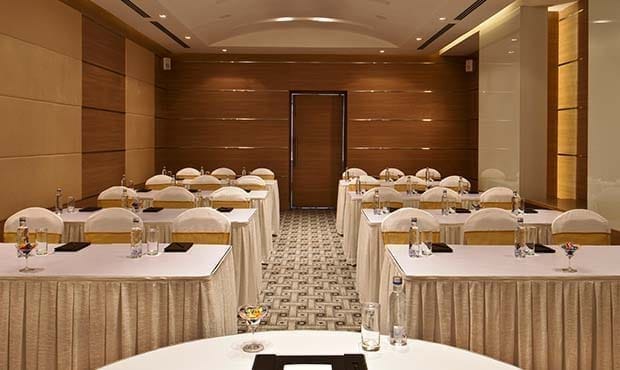 Located near the Special Economic Zone and surrounded by industries, Fortune Select Grand is an ideal venue in Chennai to host corporate meetings, conferences, seminars, product launches and other events for up to 400 guests. 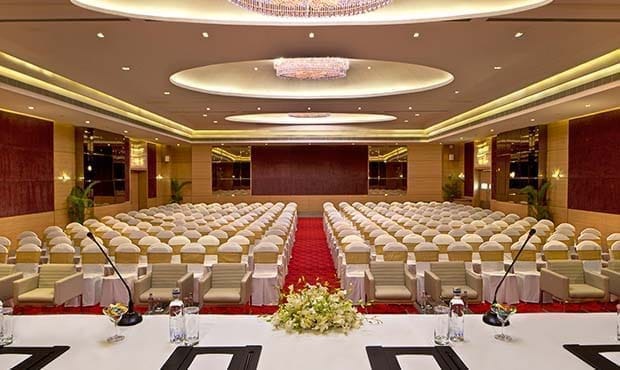 Fortune Select Grand, Chennai is also suited for milestone celebrations – weddings, anniversaries, birthday parties and more. 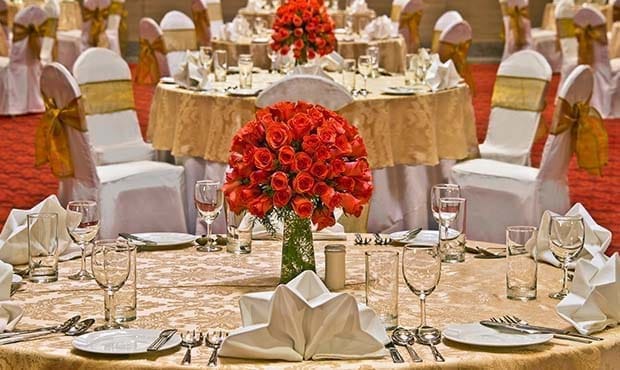 With renowned hospitality, cutting-edge facilities and a dedicated banquet team, you are sure to have a successful event at this hotel.